I am trying out another Fourth of July recipe today. 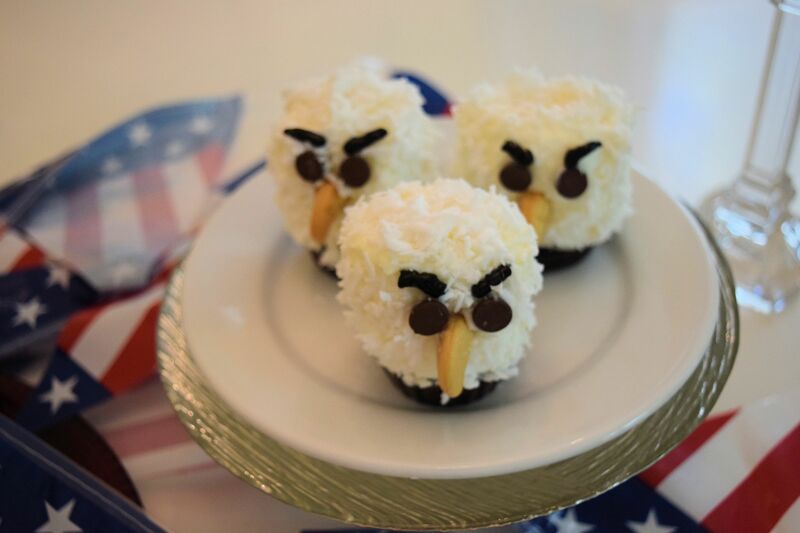 This one is for Marshmallow Eagles. I finally found a use for the Jumbo Marshmallows. They are way too big for roasting on the fire because they don’t cook to the middle, obviously too big for hot cocoa (well not too obvious because I did try it) and too big for Rice Krispie treats unless you cut them up first. 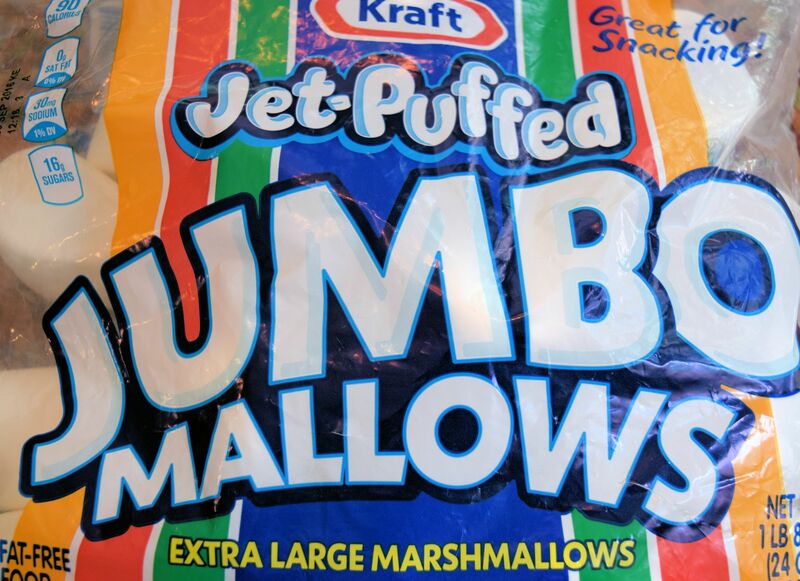 Since I believe that life is too short to cut marshmallows when you can, in fact, buy miniature marshmallows, these jumbo marshmallows just sit in my pantry until they are gummy and then I toss them in the trash or put them in the microwave for entertainment and watch them enlarge into a giant blob. The other ingredients for the eagles are all found at Walmart and probably any other grocery store. 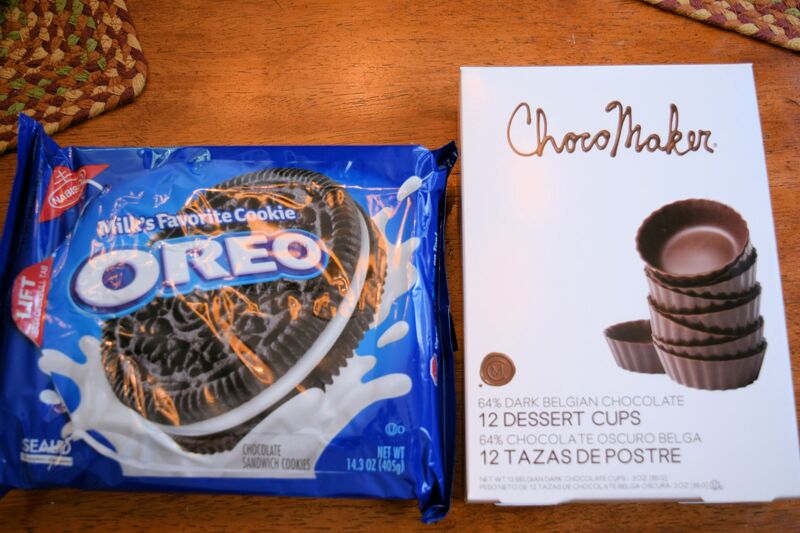 I went to Walmart. First you need the marshmallows. 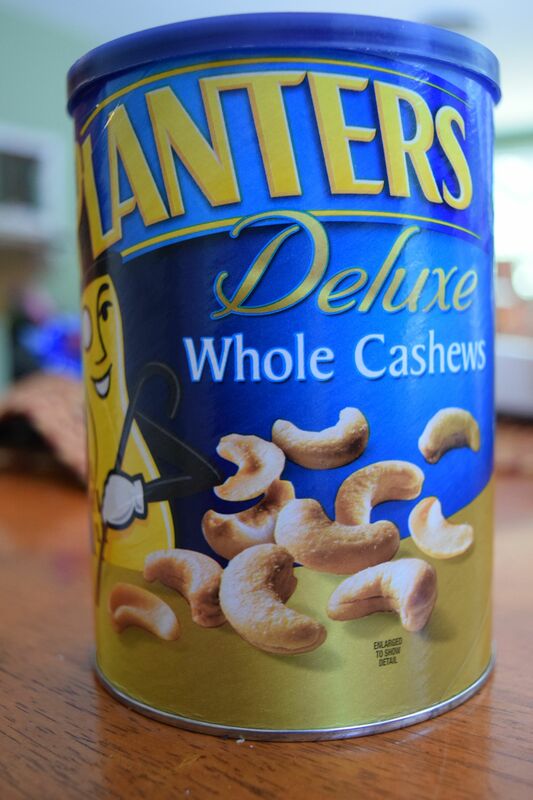 Then you need the largest container you can find of whole cashews because the recipe calls for about 12 of them and then you can eat the rest. 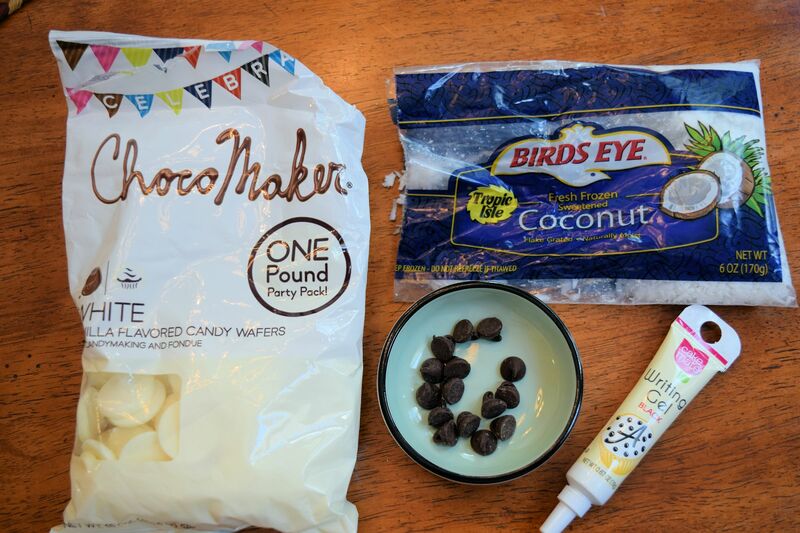 Next you need melting chocolate, black decorator’s gel, a few chocolate chips, and some coconut. You can use canned coconut but it contains sulfites so I always buy the frozen coconut which does not. 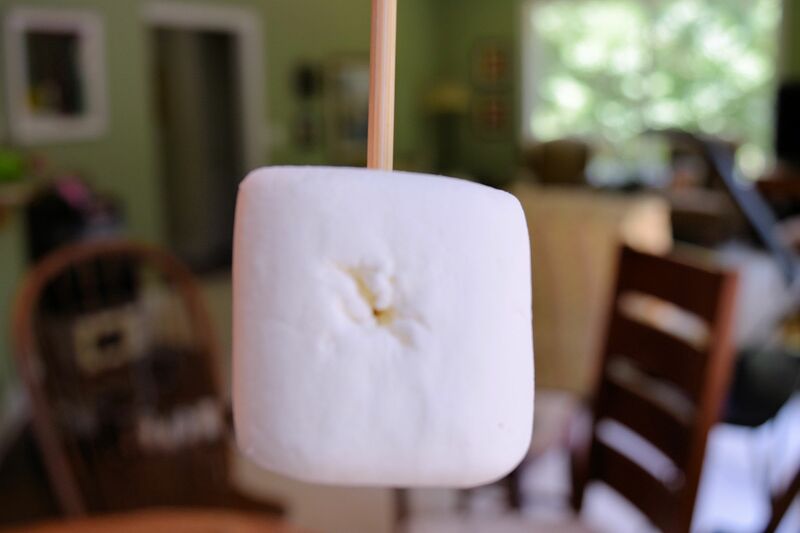 Use a skewer to poke a hole in the marshmallow for the beak and then put the skewer in the top of the marshmallow. Roll the marshmallow in some of the melted white chocolate wafers and then roll in coconut. Put the beak in and the eyes and then place the marshmallow in either a chocolate dessert cup (found at Walmart) or on an Oreo cookie. 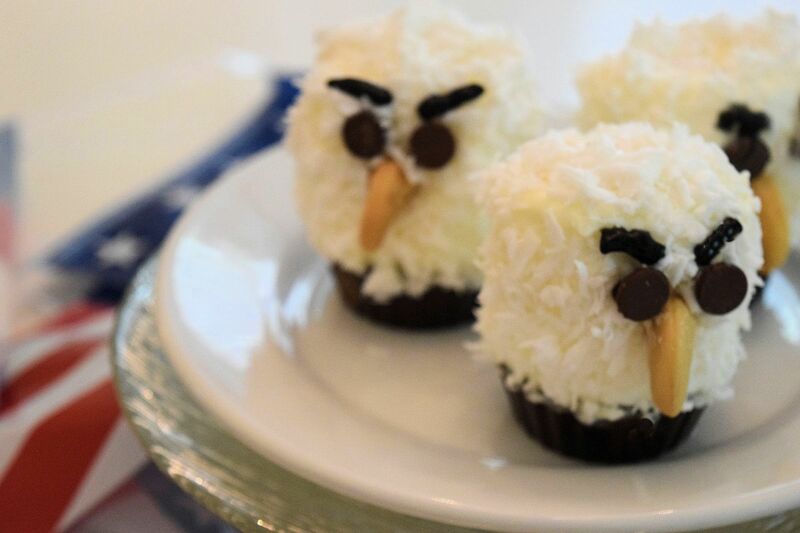 Either look nice but I prefer the chocolate cups because it makes the eagle look more substantial. Remove the skewer from the top of the marshmallow and then cover up the hole with coconut. Make as many as you have time and patience for. You will have plenty of ingredients. These would be great for an Eagle Scout ceremony or a bird watching party. We regularly watch the Berry College Eagle Cam.  Now I have two recipes that are new and successful for Fourth of July. I’m looking forward to it already. 12 days to go!